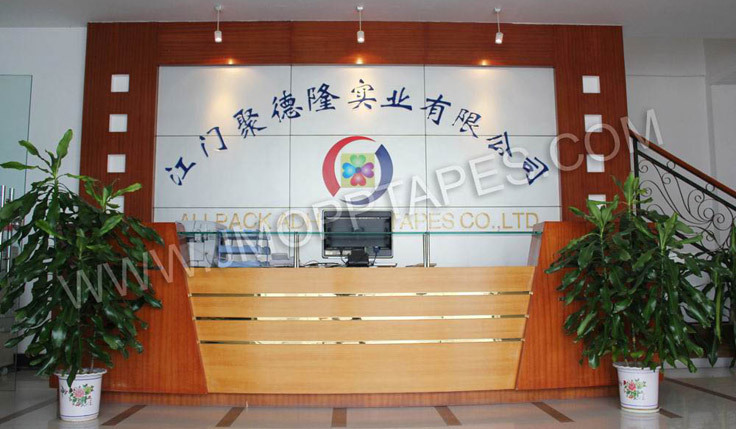 Allpack adhesive tapes Co., Ltd which established in the year of 1995, is located in Dongguan City, Guangdong Province in China, with convenient links to all the major ports,and within 3hours from HK by ferry or bus. 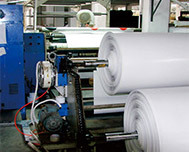 We specialized in producing adhesive tapes including BOPP packing tape, stationery tape, printing tape, double sided tissue tape, kraft tape, cloth tape, PE/EVA foam tape, masking tape etc. 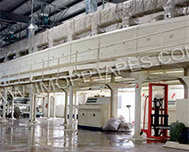 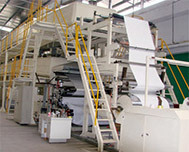 We have our own glue factory and are equipped with 24 coating lines. 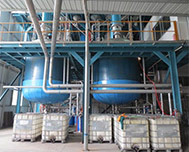 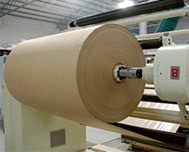 Glue formulation is introduced from Taiwan, more sticky than others. 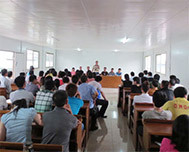 Our existing staff is more than 200 (including 30 management personnel and 10 technical personnel). 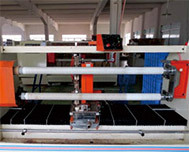 Various production with independent R&D will make more reliable products, which has been widely used in many industries such as packaging, clothing, electronics, automotive, footwear, hardware, food, medical care, decoration etc. 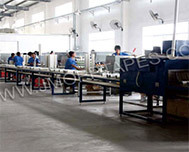 For over 18 years development, We have pass ISO9001: 2000, and our products are salable in Europe, USA, South American, South Asia, Middle east, Africa etc. 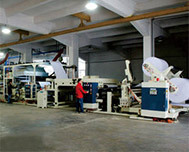 Our goal: improve the quality and service continuously, build up win-win business relationship with our customer all over the world.